An exceptional day tour to monastic kommunity of Mount Athos or Mount Athos and Ammouliani island in Halkidiki. 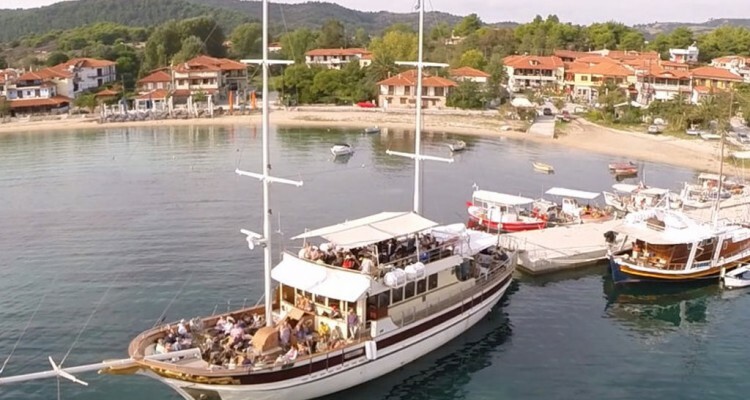 The monastic state, located on the third and eastern peninsula of Halkidiki, is a self-governing part of the Greek Orthodox Church and its monuments from the Byzantine period are enjoying worldwide fame and they worth to be visited. 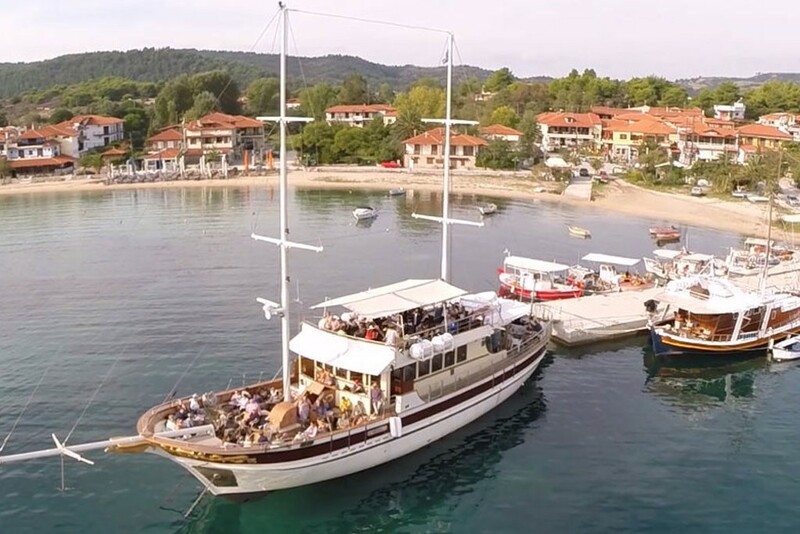 The traditional ship departs from Ormos Panagia’s port at 09.30 in the morning, it sails along the Sithonia’s bays until we reach our first destination which is Mount Athos at the south top and monastery of Saint Paul. Mount Athos is home to 20 monasteries. The natural location of the peninsula is admirable. The Athonite monasteries feature a rich collection of well-preserved artifacts, rare books, ancient documents, and artworks of immense historical value, and Mount Athos has been listed as a World Heritage Site since 1988.